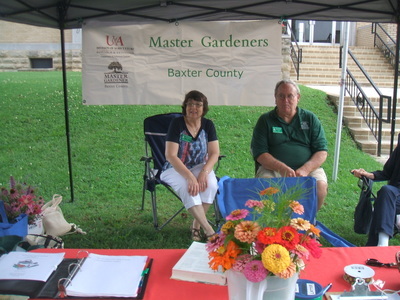 Baxter County Master Gardeners wants to invite you to the Baxter County Farmer's Market downtown Mountain Home on the courthouse square. We will have a booth the first Saturday of every month starting, April 2018 - November 2018, for educational purposes. 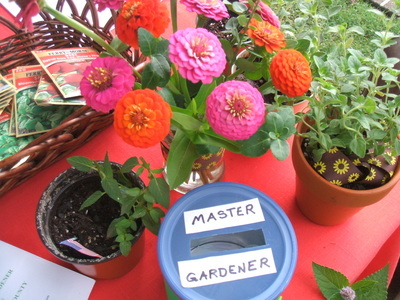 Monthly learning activities are planned for children and adults alike. 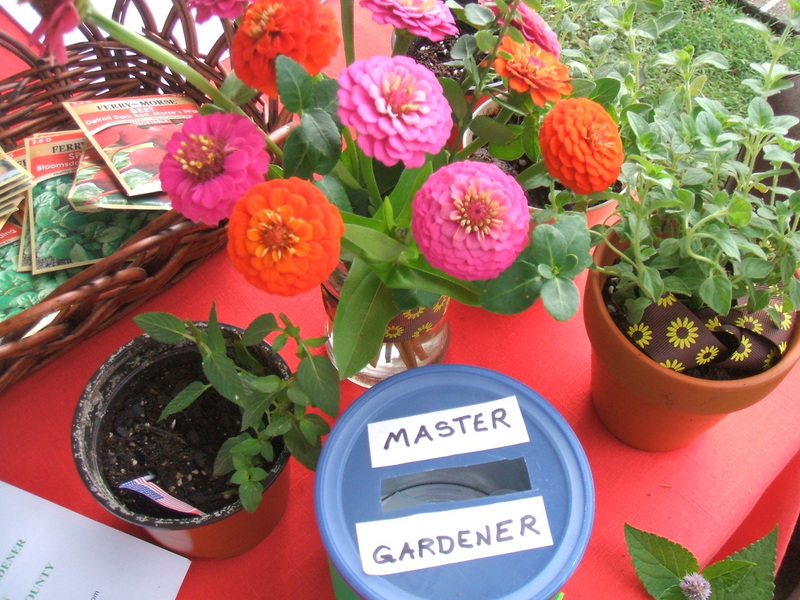 This year we'd like you to experience the many Master Gardener projects we have in the area and will be highlighting a project each Saturday. 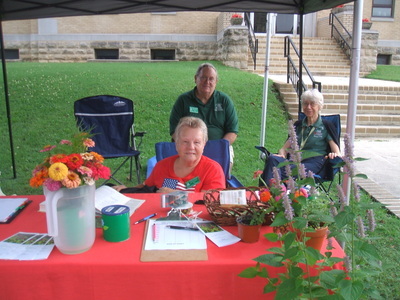 Stop by and see us, we're here to answer your gardening questions and help you become a better gardener.